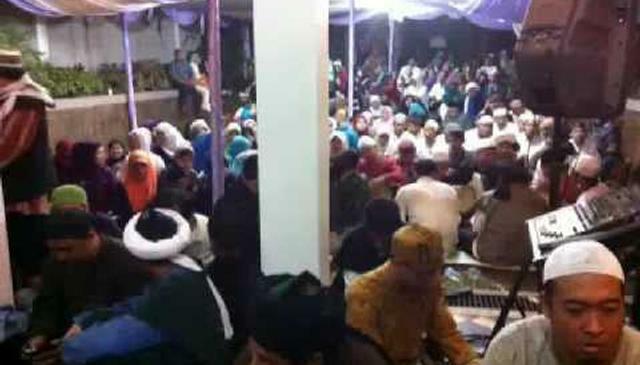 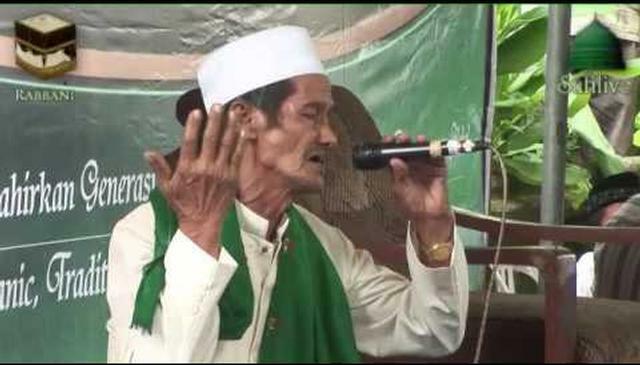 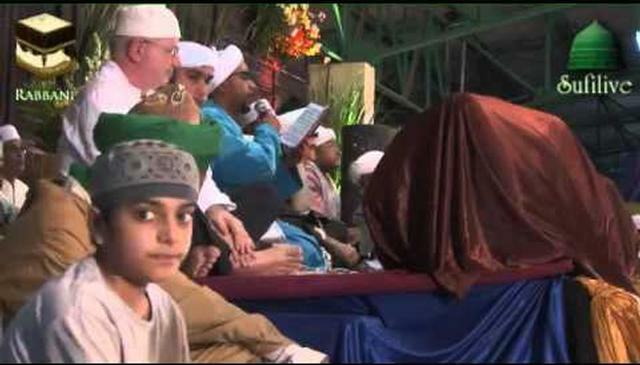 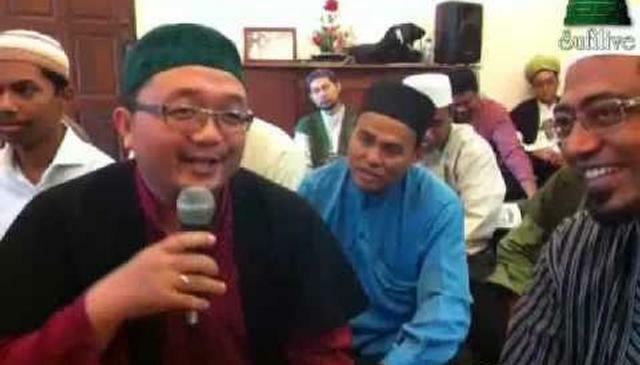 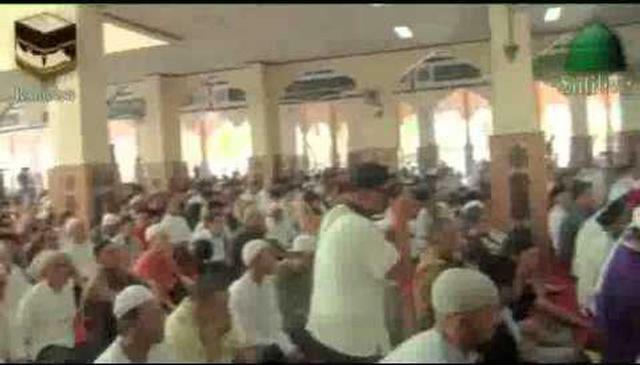 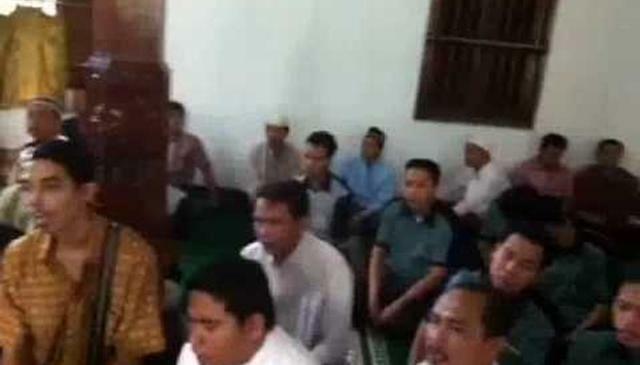 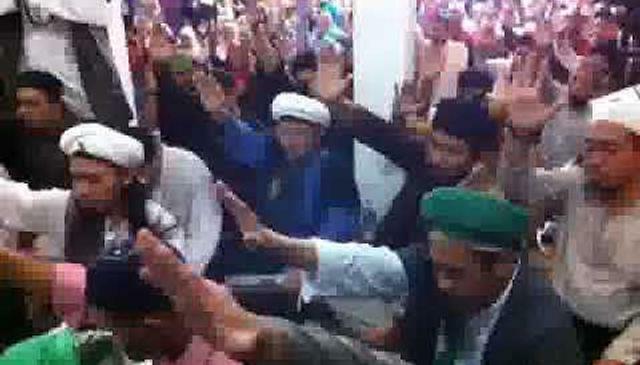 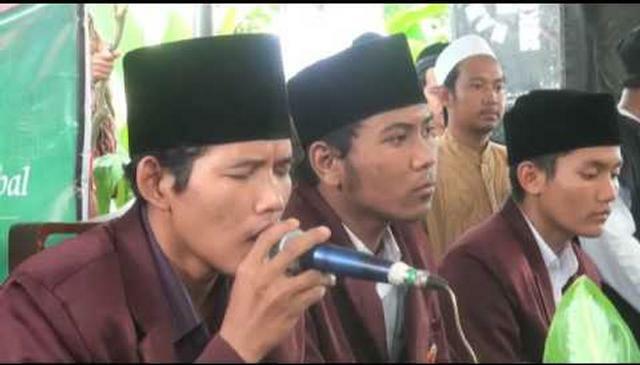 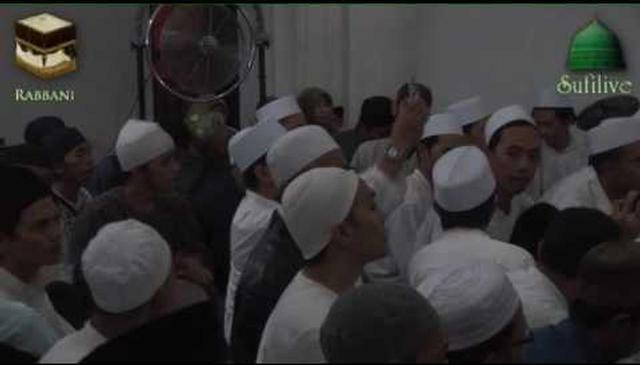 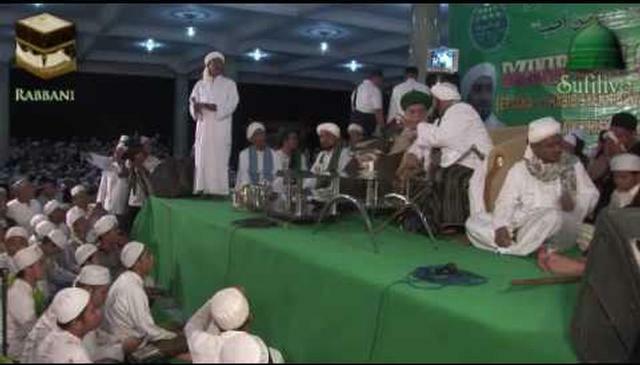 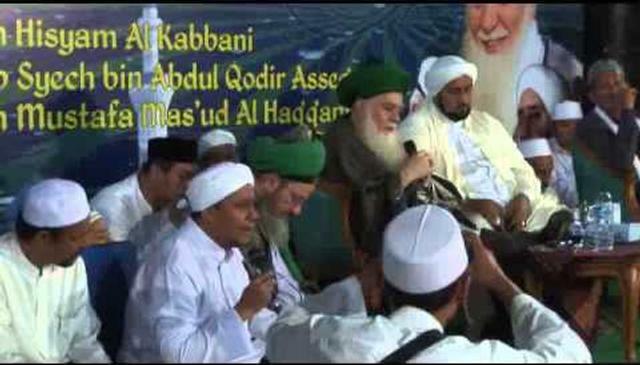 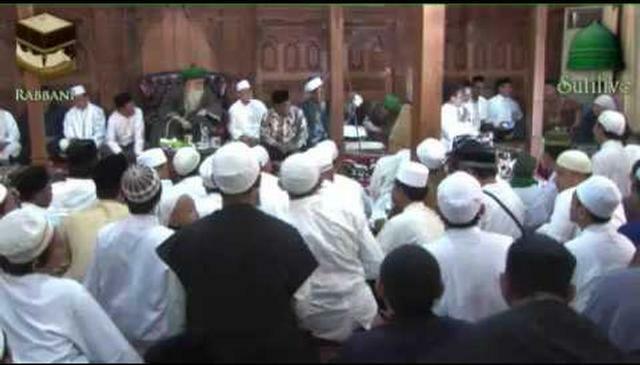 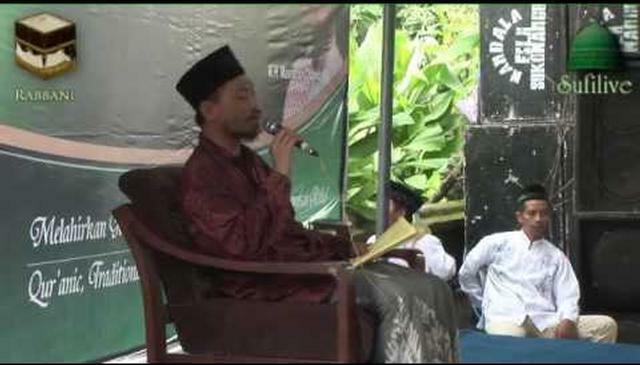 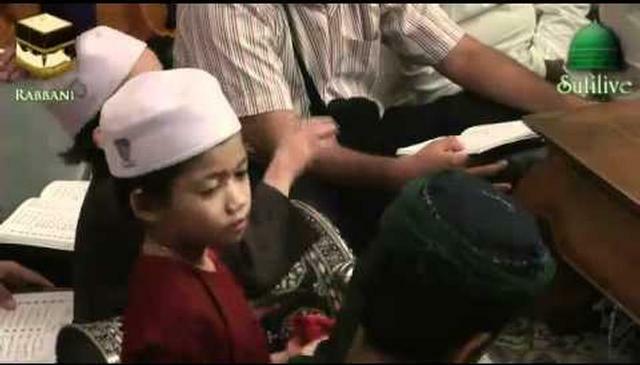 Ending Ceremony of Qasidas and Whirling Dervishes for the conference organized by President of Nahdat al-Ulama, a grass-roots organization founded by the grandfather of Abdurrahman Wahid "Gus Dur" the late President of Indonesia. 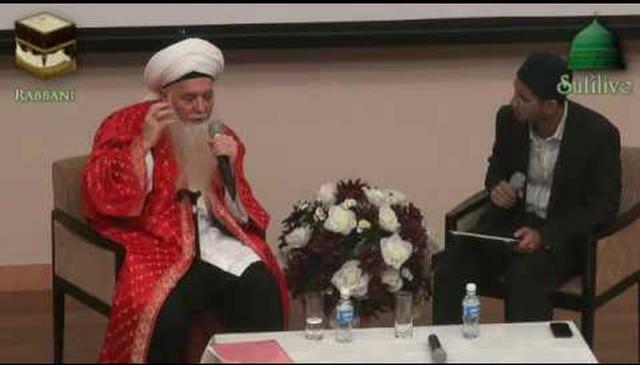 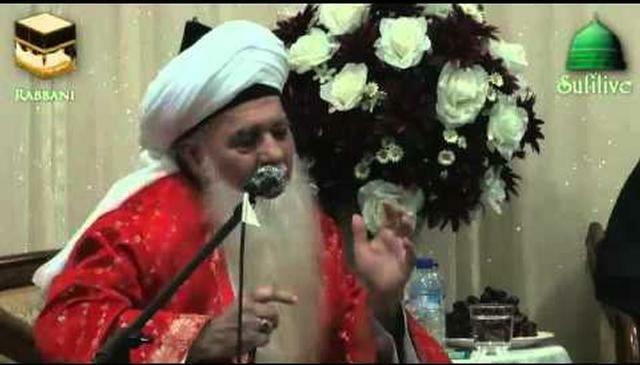 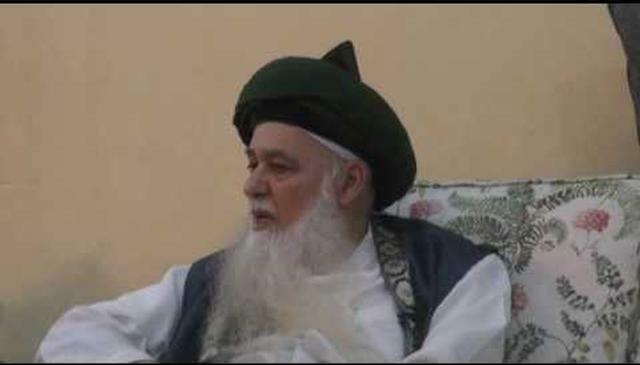 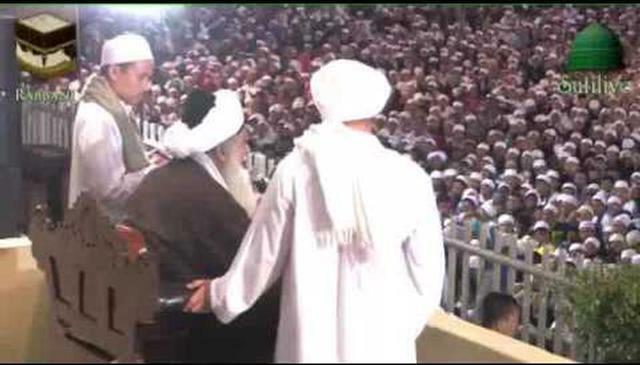 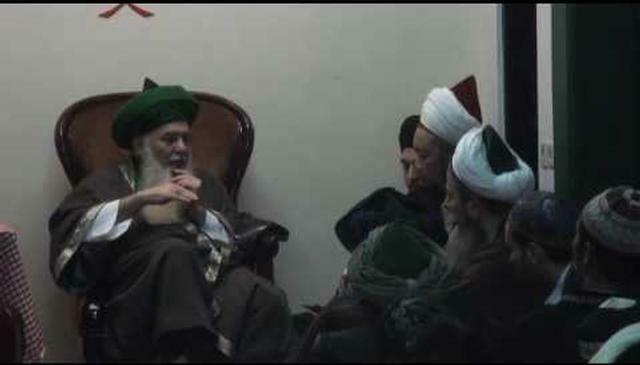 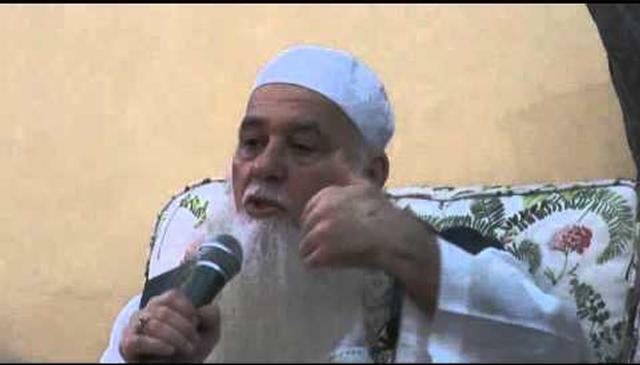 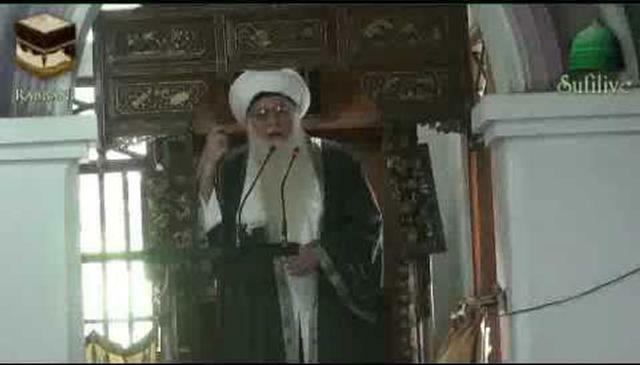 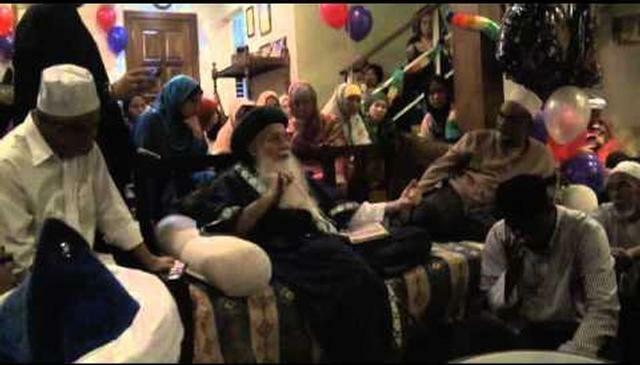 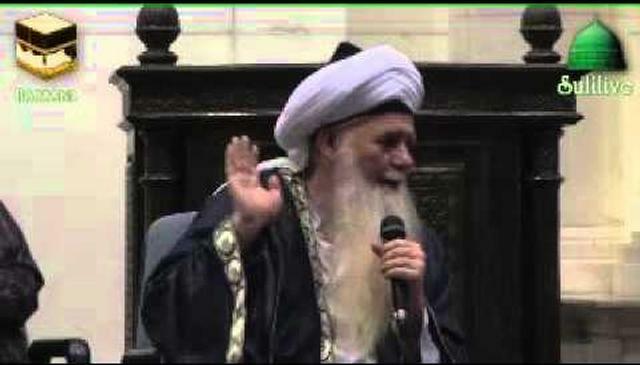 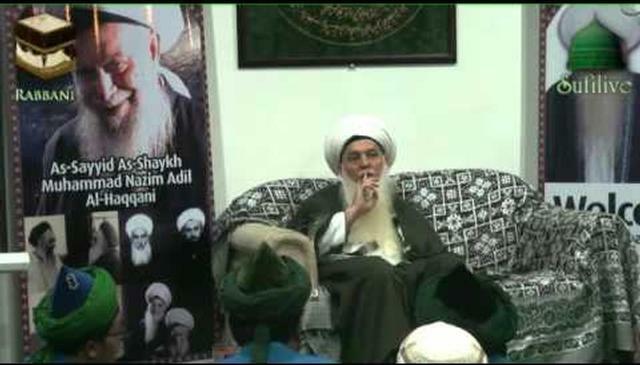 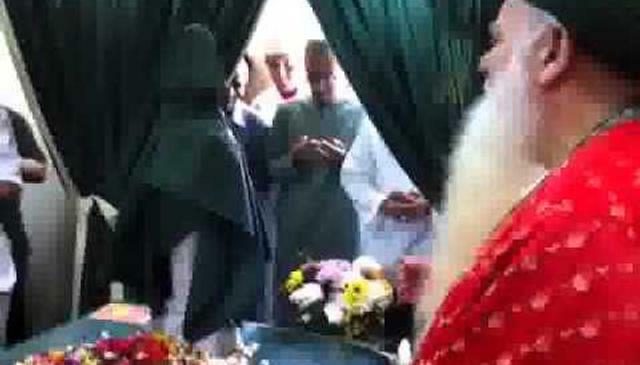 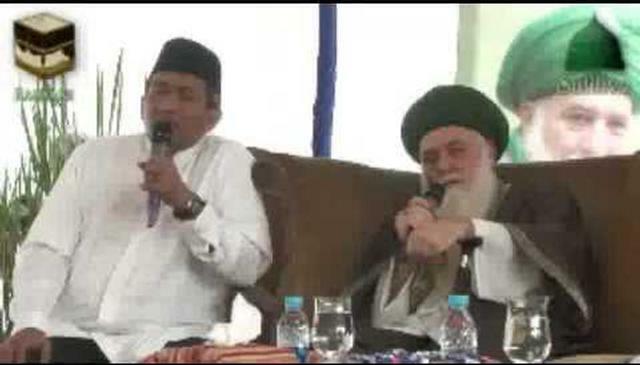 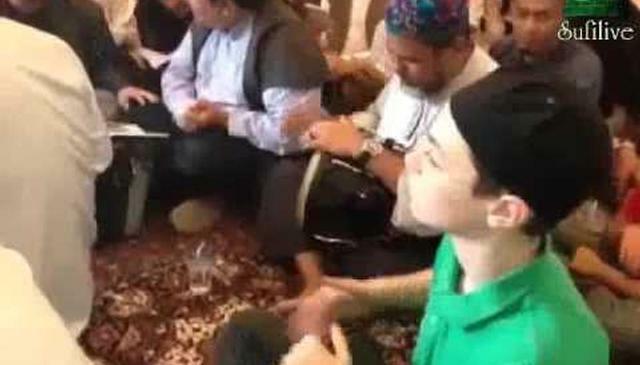 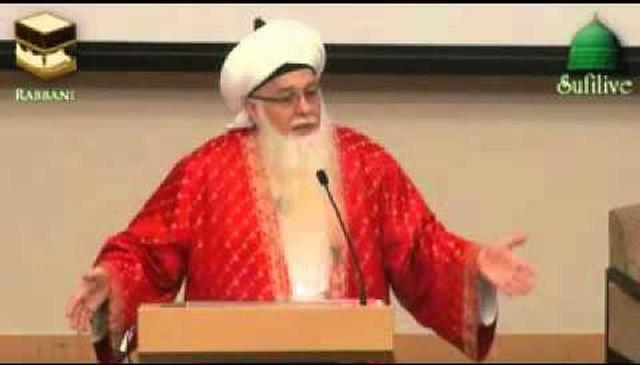 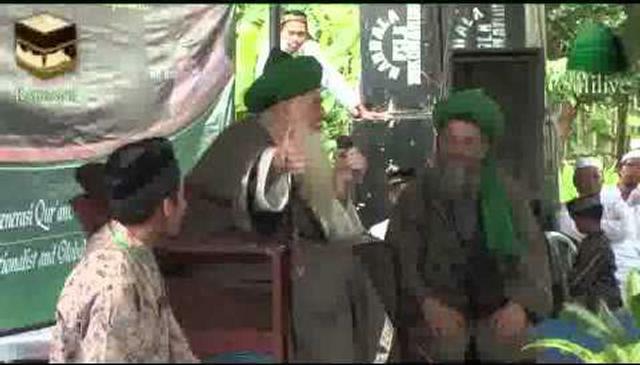 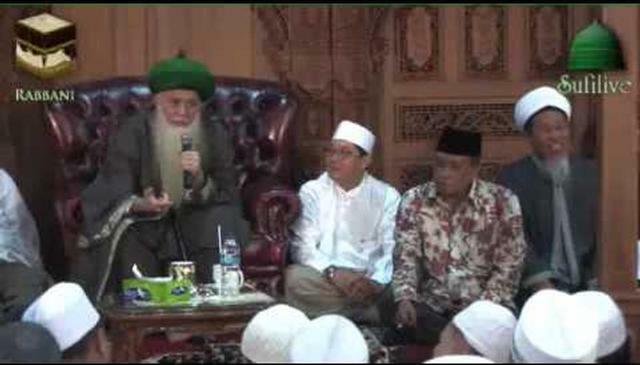 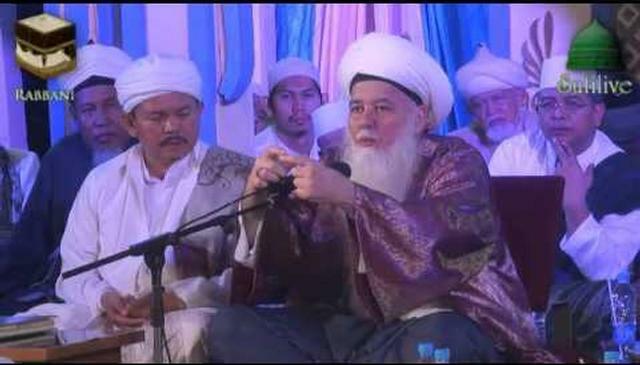 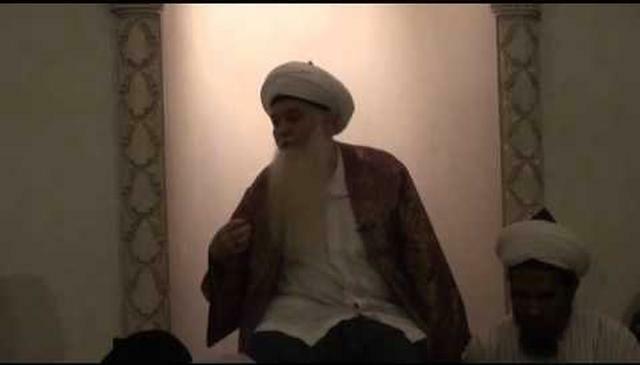 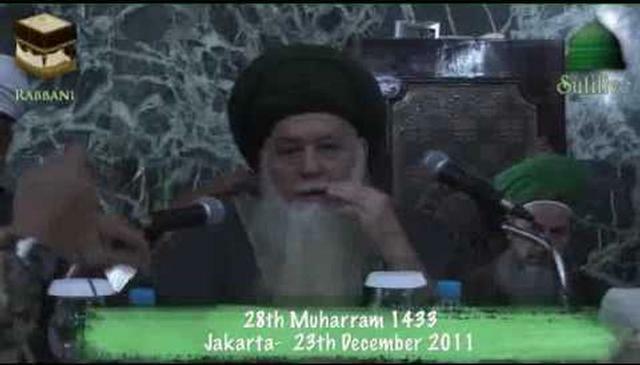 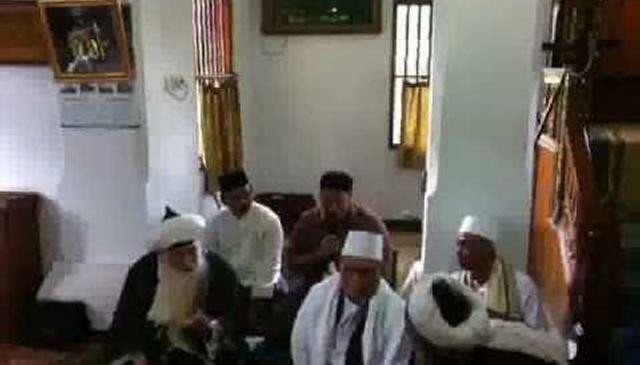  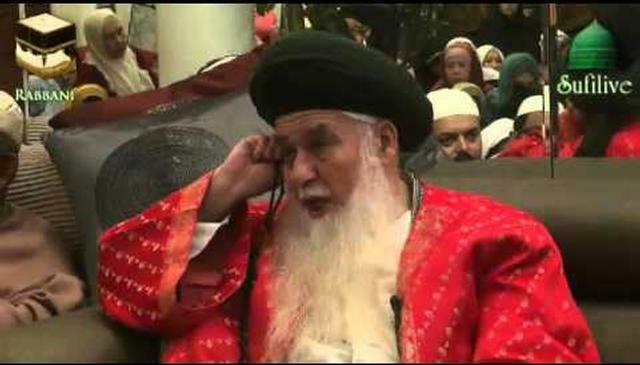 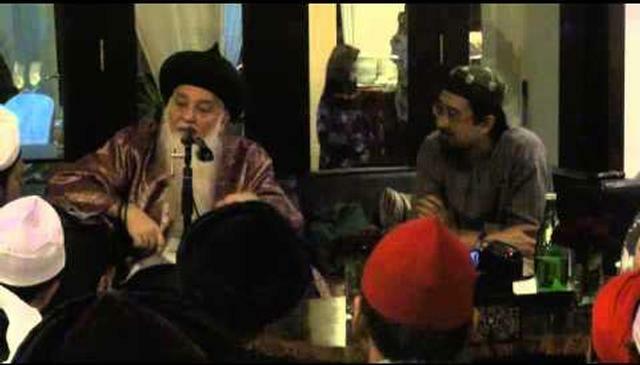 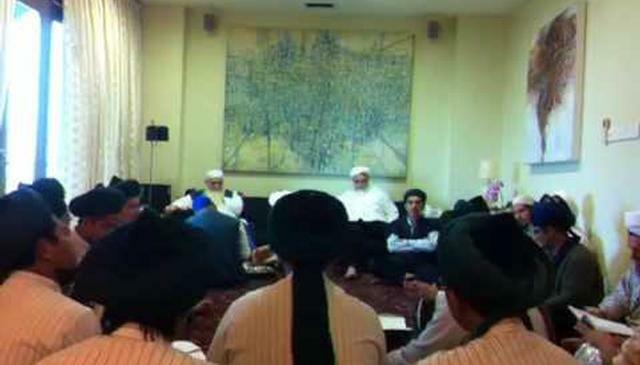 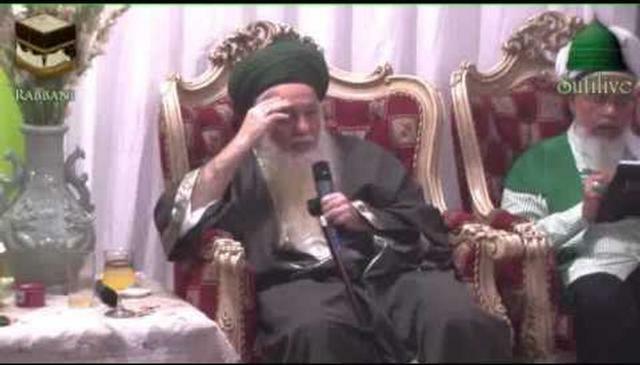 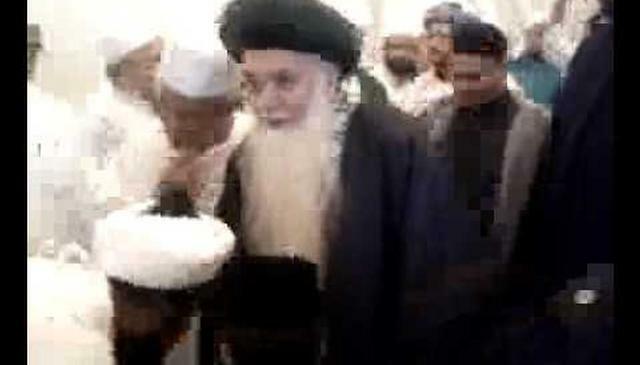 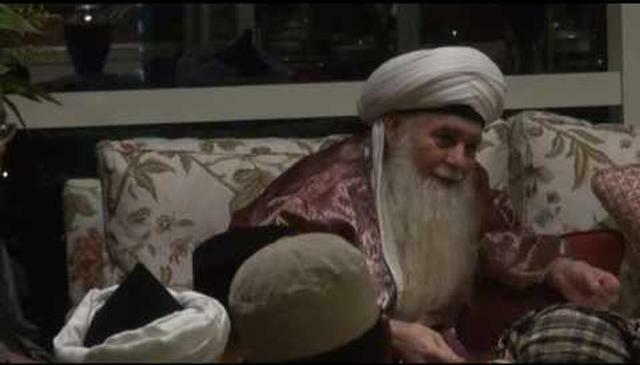 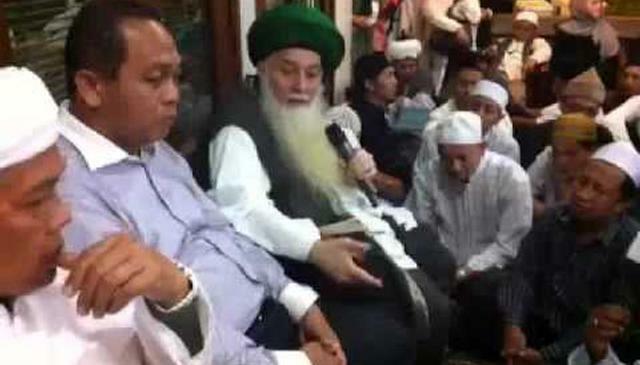 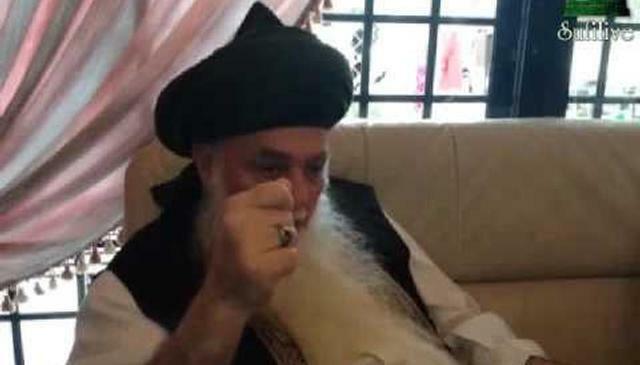 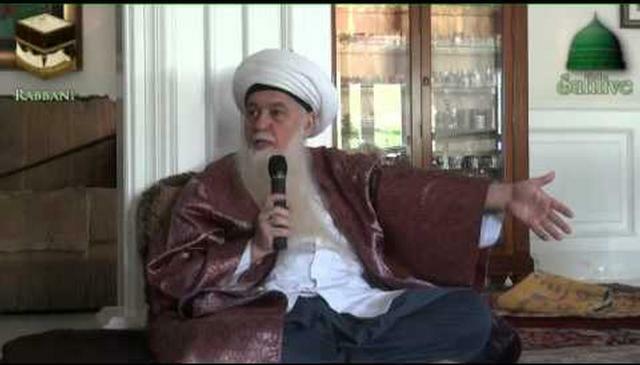 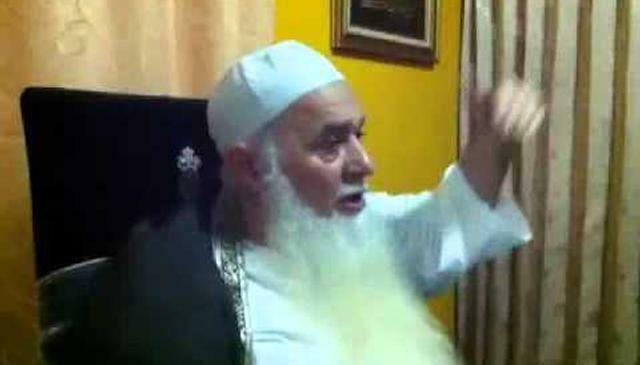 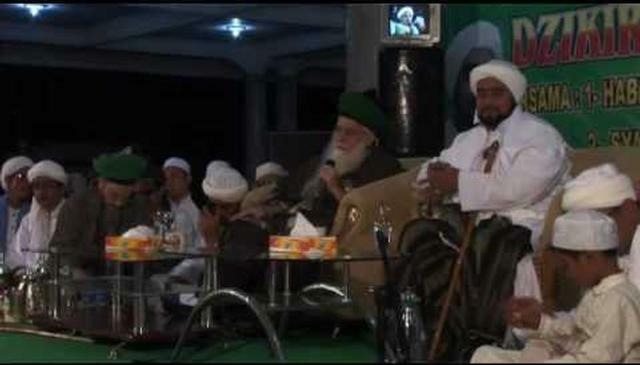 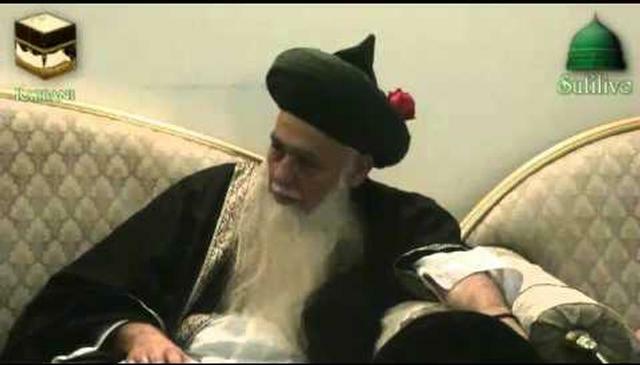 President Gus Dur personally met with Sultan ul-Awliya Mawlana Shaykh Nazim and Mawlana Shaykh Hisham on numerous occasions during his presidency. 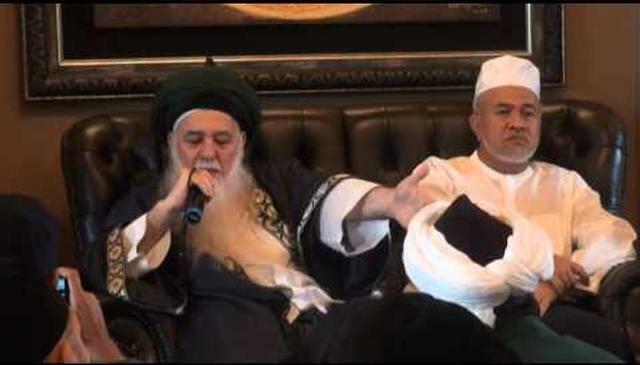 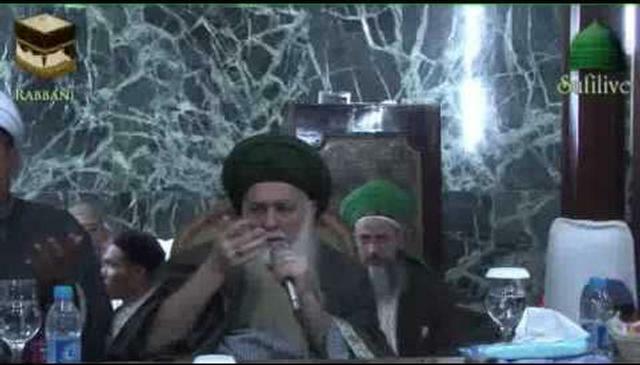 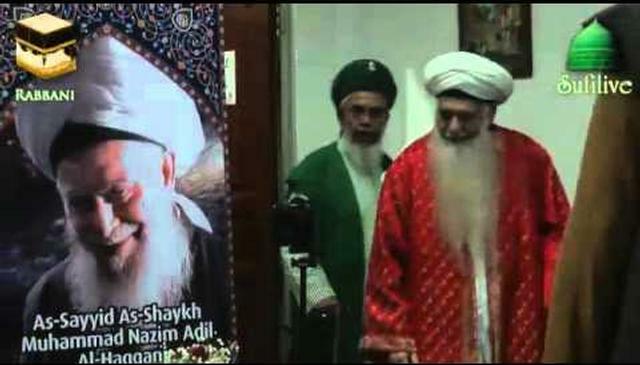 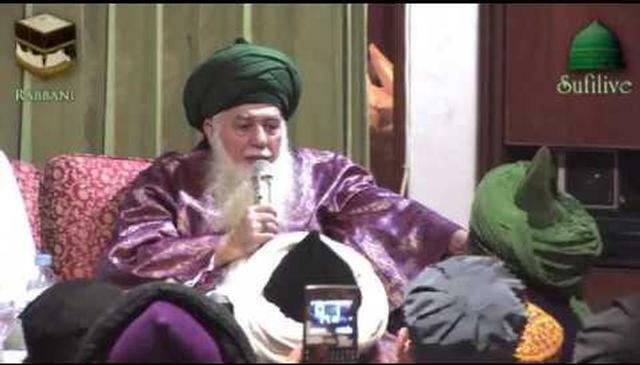 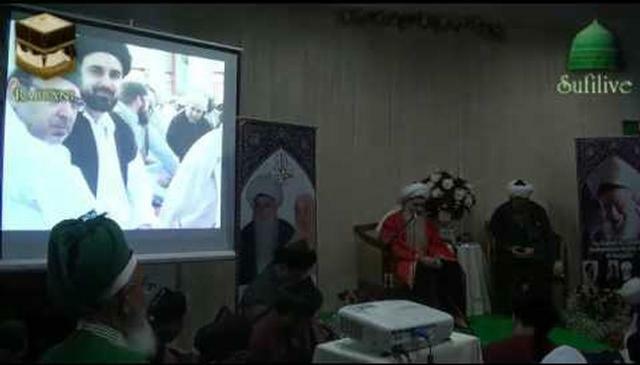 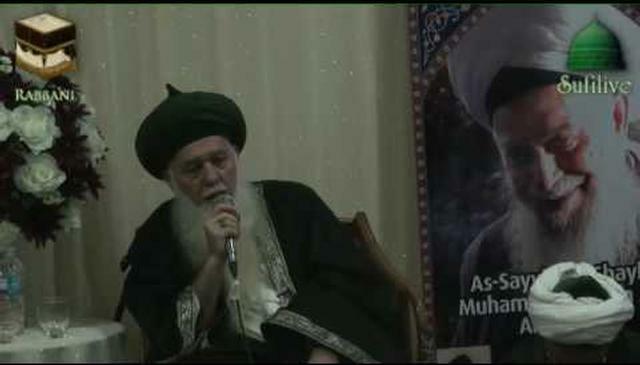 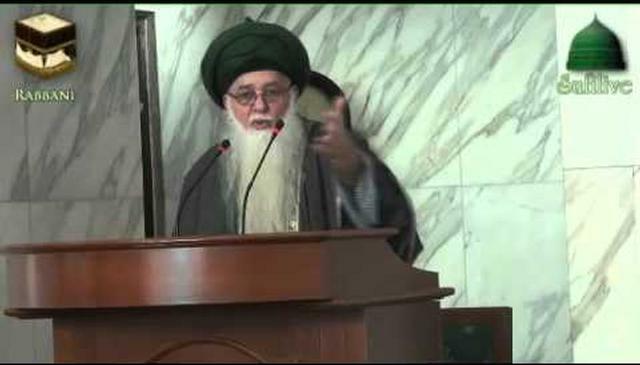 His legacy of love and honor to the Most Distinguished Naqshbandi Tariqa lives on through his representatives, government officials and family members, present at this event, in honor of Mawlana Shaykh Hisham's visit.